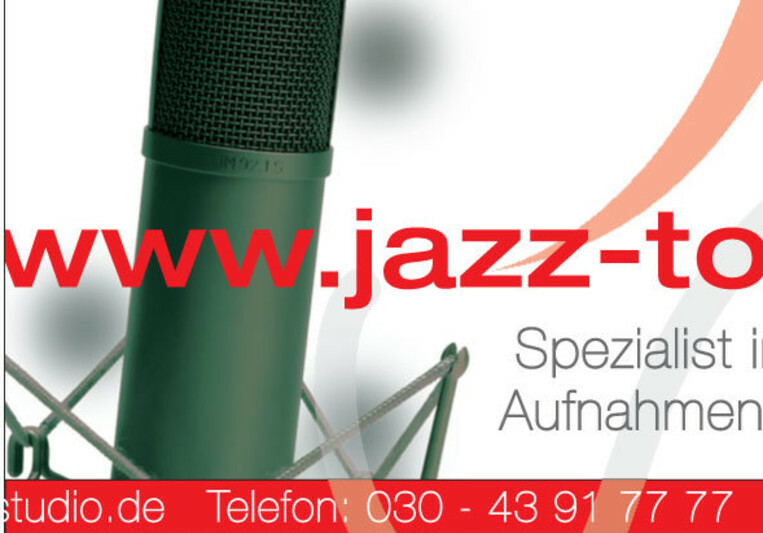 Recording studio especially for Jazz, World- and Classical music. Stationary studio recordings or on-location recording - what ever acoustic suits your music best. It's the believe, that a "hand-tailored" acoustic up from the beginning will make you play the best plus only recording signals that already sound great can result in an even greater mix. !! simply the best in Berlin :-) ! !